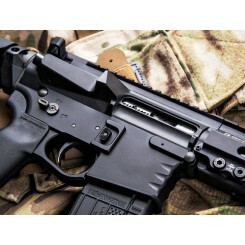 PLEASE HAVE YOUR LOCAL FFL EMAIL THEIR FFL INFO TO FFL@CMTTAC.COM PLEASE ADD YOUR ORDER NUMBER AND NAME ON THE FFL. 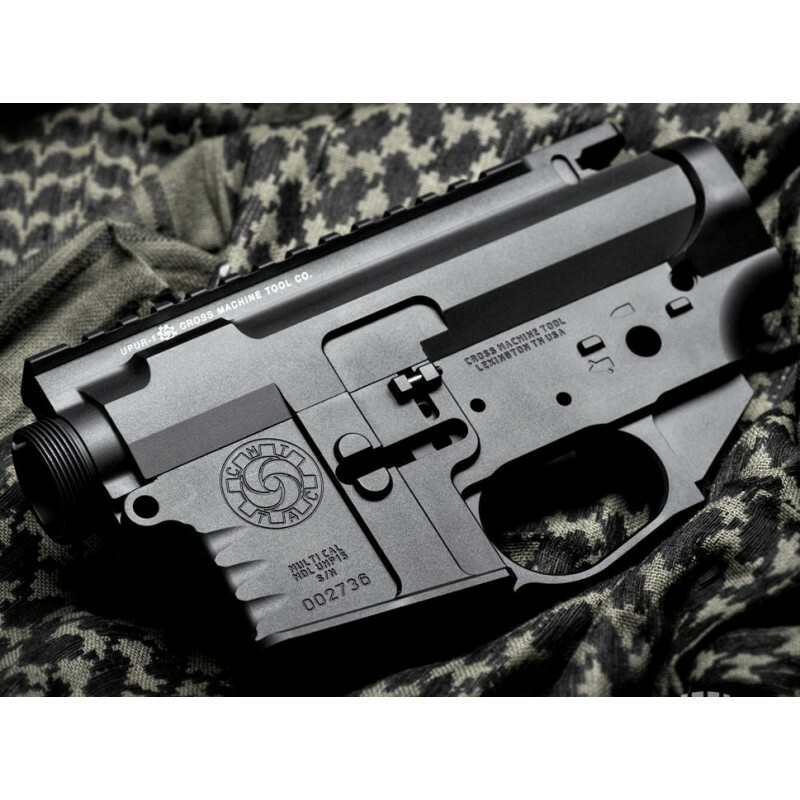 You may choose from one of the standard engraving options or have us laser engrave your SBR or Trust information on the receiver. 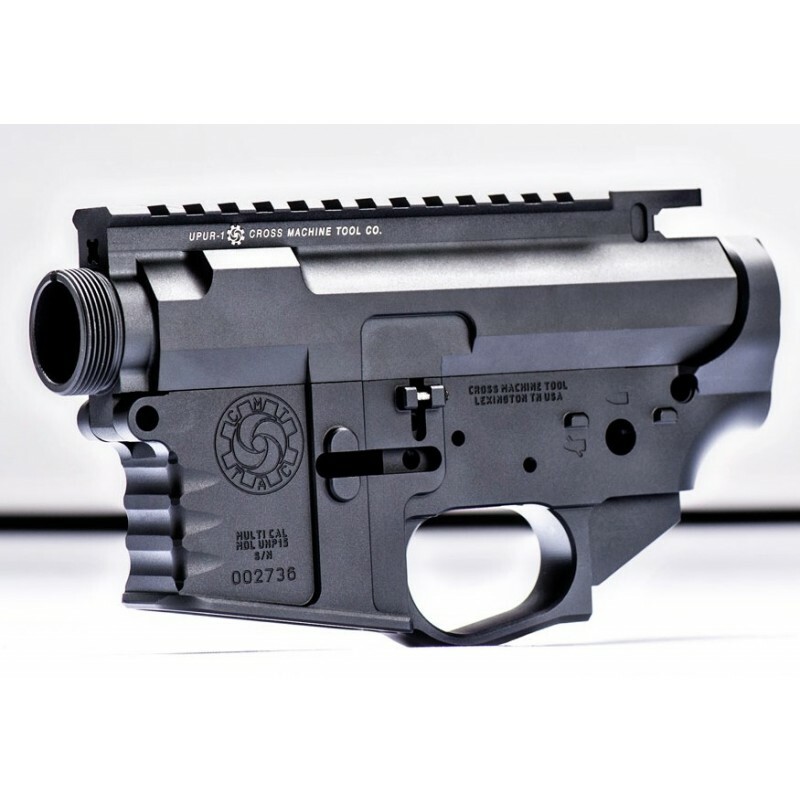 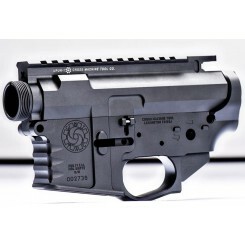 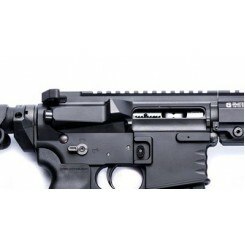 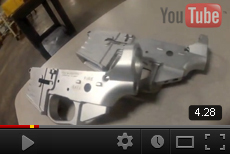 SBR or Trust information is engraved to the .003 depth required by the ATF. SBR or Trust information can be engraved on the bottom of the trigger guard or on the right side of the receiver above the trigger pin hole. When selecting the SBR engraving option please specify desired Text & Location desired for the text to be engraved in the Notes area when placing your order.